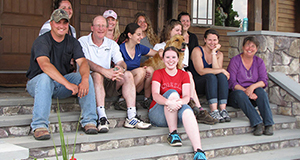 The basics of bioethics and some current ethical controversies in veterinary medicine will be discussed. Dr. Moses leads the Pain Medicine Service at Angell. Dr. Moses is board certified in internal medicine and was a senior clinician in Angell’s Emergency and Critical Care service for 12 years. 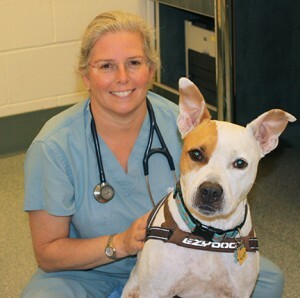 She has received advanced training in both human and veterinary pain medicine.